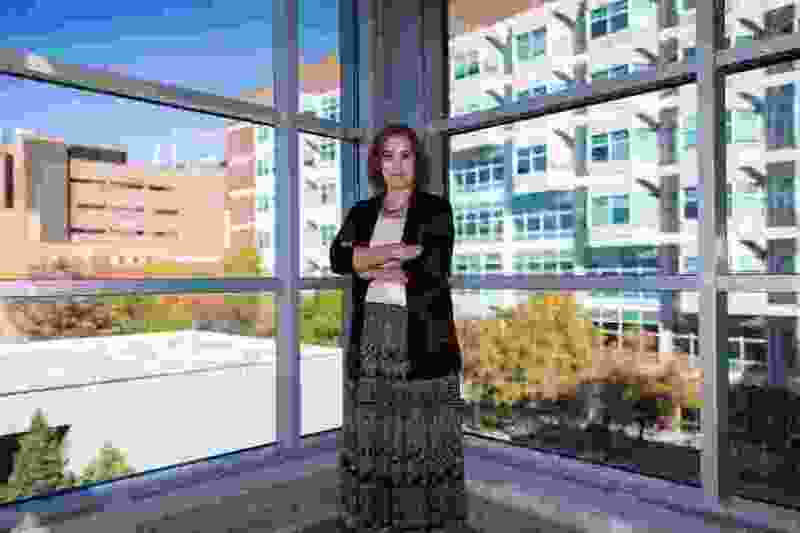 A University of Utah associate professor has been named to a national board that advises the president on science — coming at a time when the current administration is often seen as hostile toward the discipline and its research. Maureen Condic, who specializes in neurobiology and has been nationally recognized for her work on spinal cord repair, will join the National Science Board, which establishes the country’s priorities for science and health and sets the agenda for related funding. She was appointed by President Donald Trump on Thursday. “I’m just thrilled that it’s an opportunity to serve my country and the greater scientific community,” she said. The position will not be without challenges. Condic will work under a president who has pushed an agenda of rolling back environmental protections, opening land to oil drilling and undermining research, particularly on climate change. Months into office, Trump withdrew from the Paris climate agreement. He has had the phrase “climate change” scrubbed from federal government websites. And he has appointed officials in his administration that deny climate change is caused by humans. More than anything, she said, the administration has been "silent on important issues” in science. But now that Trump has named a science adviser — two years into his term — she feels more hopeful. And she intends to push the 25-member board to expand its focus and include more discussion on medical research and biophysics. Condic has been at the University of Utah since 1997. She studies bioethics, which falls at the intersection of morality and medical practices, and her research has focused on the nervous system and stem cell treatment. In 2016, she worked as a scientific consultant for the House Select Investigative Panel of the Energy and Commerce Committee. She will formally accept her position with the National Science Board in the next few weeks and serve for six years — which will span the administration, too, of the president elected in 2020. The president solicits recommendations for board members from a range of science organizations; he appointed four other members this week, including faculty from Purdue University and Auburn University. Condic said she’s not sure who threw her name out there, but she’s excited to serve on the panel. “I’m certainly going to do my best."